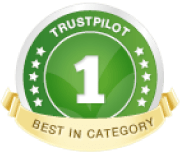 We provide the very best dog home boarding near you in South Glasgow. Dogs deserve a holiday too! 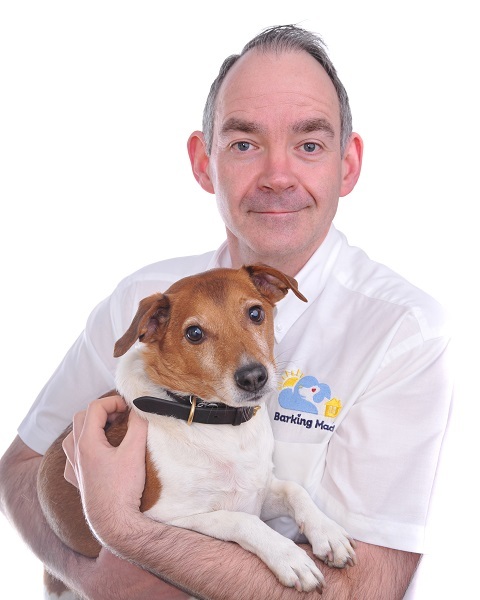 Hi I’m Craig McCann and I am extremely excited to be your Barking Mad dog home boarding professional in South Glasgow, Kilmarnock and Ayrshire. Barking Mad offers a superior dog care service, matching you and your dogs’ lifestyle to a carefully selected dog loving host family. We ensure your dog gets the attention, exercise and snuggles they deserve whilst you’re away. You can relax on your holiday in the full knowledge your dog(s) are safe and enjoying their own dog holiday. My dog is the very reason I found Barking Mad. In fact, he found a Barking Mad dog sitting host in the park. That wonderful host made such an impression on us both that as soon as I got home that evening I endeavoured to find out more and very quickly decided I was Barking Mad! Since my first Jack Russell called Toby, I have had a soft spot for Jack Russells and I now have my best friend called Fudge. He is a real character and keeps me fit, laughing and never wanting for a kiss. What could be better than working from home and with my furry friend for company and in the process help other people find bespoke doggy holidays for their furry friends whilst on their holiday. Now well established I love running the pet care business every day especially seeing the pleasure that all Barking Mad dogs bring to the hosts and also seeing the dogs go home happy and content after their holidays! 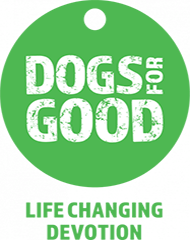 If you would like to enjoy all the benefits of dog ownership without the financial or full-time commitment then why not become a host and join the growing family of Barking Mad, I will be on hand to give you support 24/7.